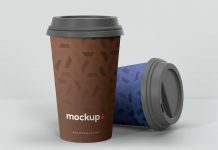 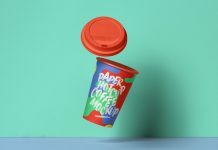 A photo based paper coffee cup mockup holding by a male hand. 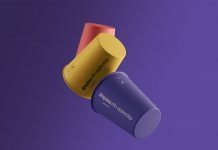 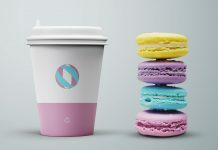 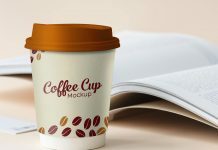 Easily place your artwork on smart object and change the base color of the paper cup by applying fill. 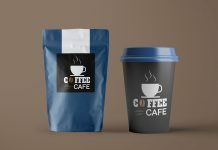 Customize the shadow and light if required. 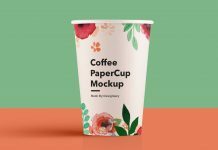 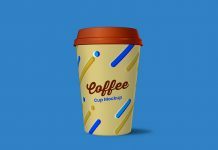 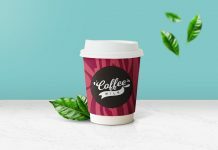 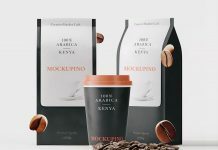 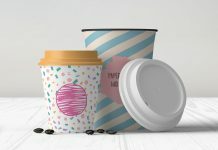 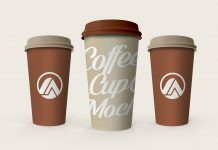 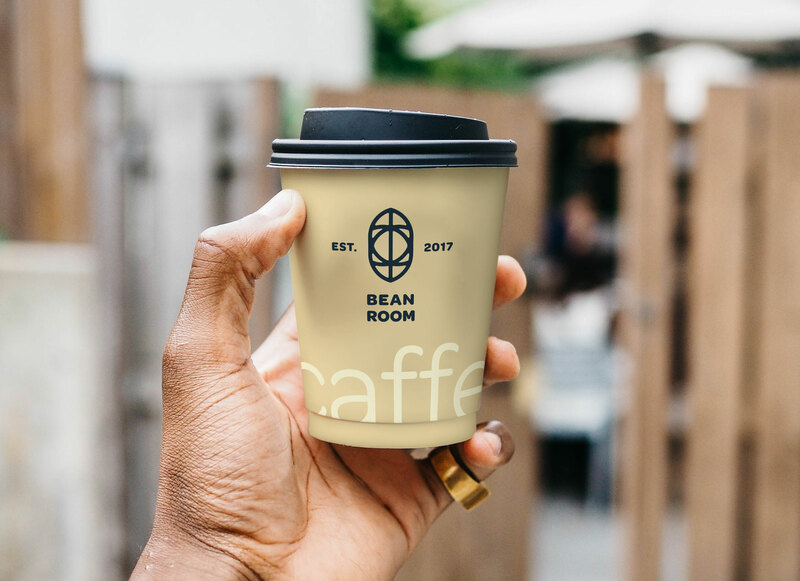 We have a wide range of free premium quality coffee cup mockups do check them out and subscribe to receive good mockups on your email.